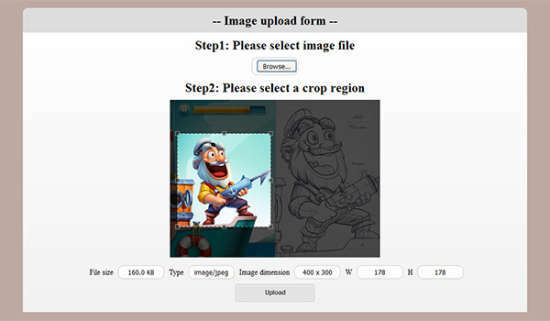 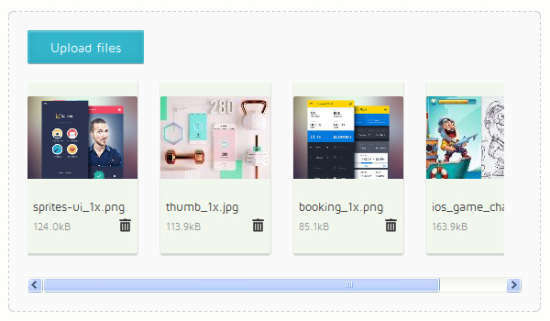 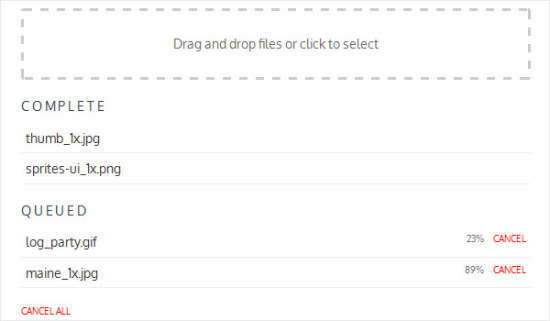 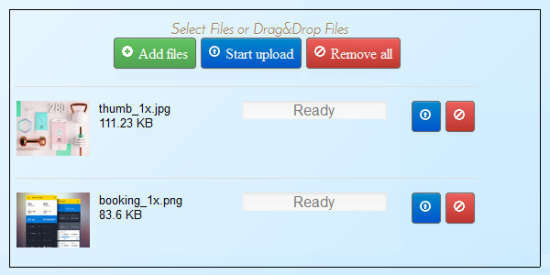 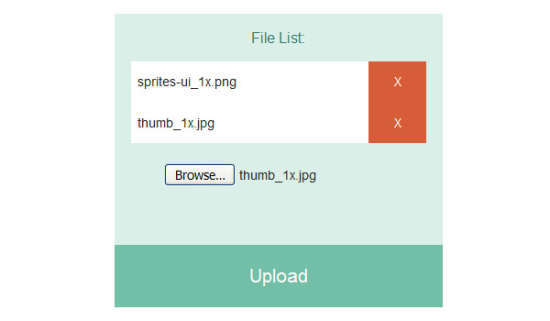 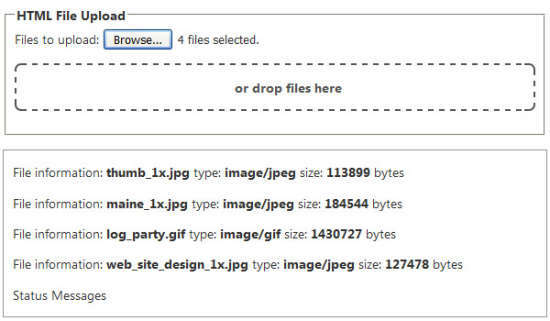 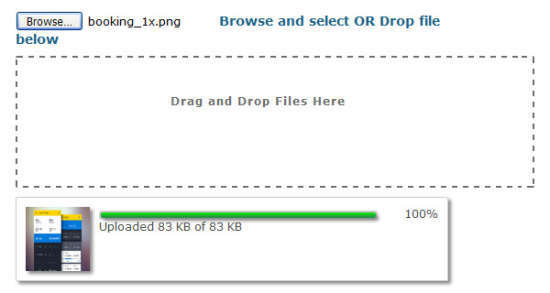 File uploading tool enables the users of the website to Upload any kinds of data files towards the server. 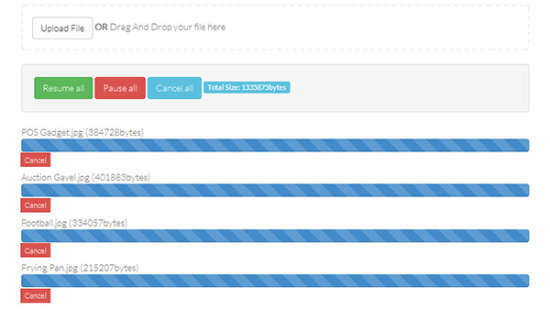 There are numerous file free uploading / web host scripts available in the online world. 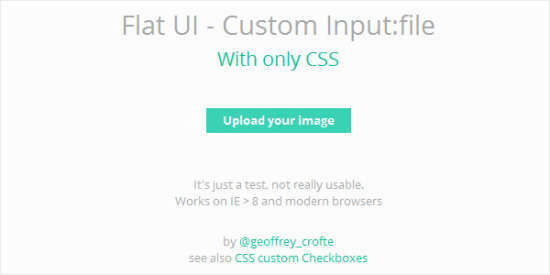 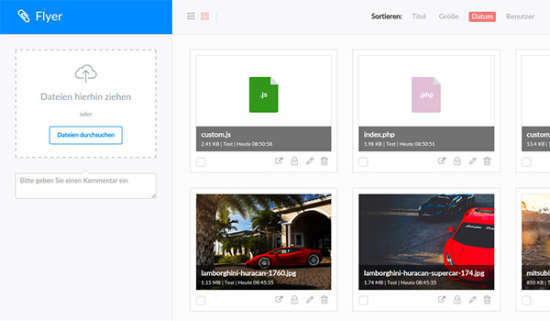 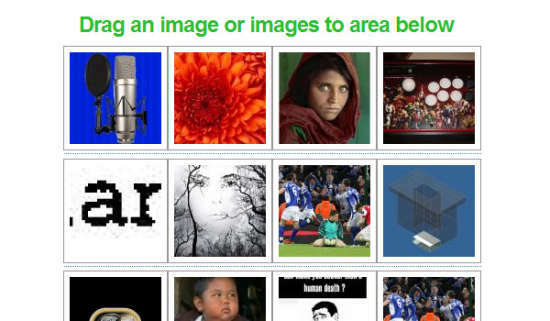 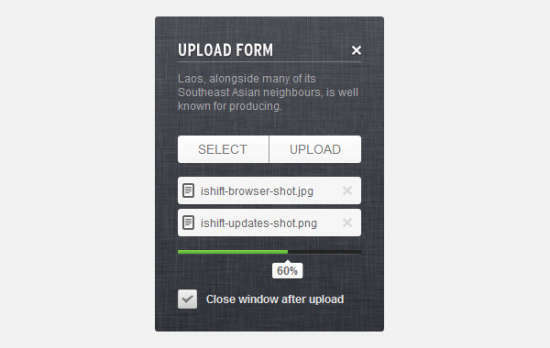 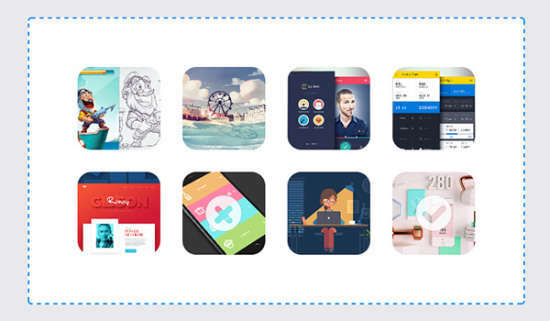 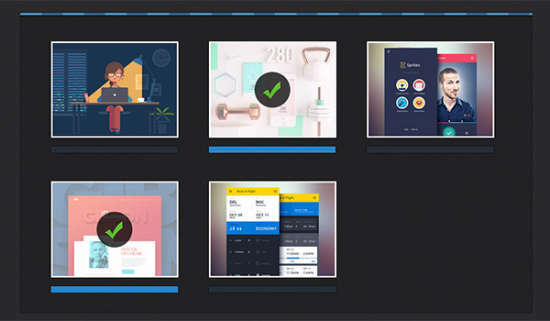 These plugin will spot plenty of customisation possibilities for you needs. 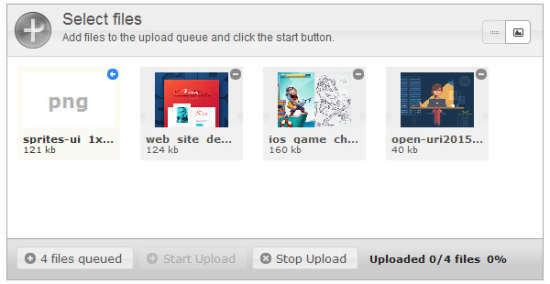 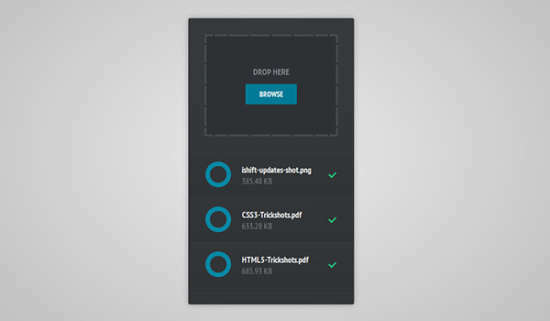 Feel free to make use of this upload web scripts collection, hopefully you certainly will enjoy this resources. 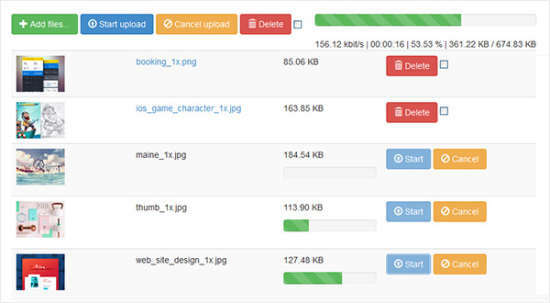 The post 25 Free Web Upload File Scripts appeared first on Ginva.